Positive thinking attracts luck. Studies have shown that if you think positively, it can help you have better luck. So talk yourself up, think to yourself that you have or will have good luck. It’s nearly impossible to have good luck if you all you do is think negatively. Visually seeing yourself accomplish something can help with good luck. You can help yourself work out the steps and make it happen. 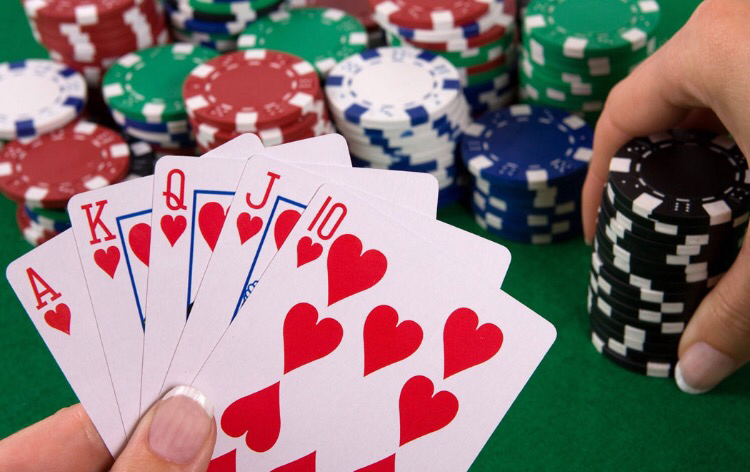 You can use the visual image to help yourself feel luck. Also it can help to see what you need to do to make the image real. You can also use rituals and lucky charms. Many people wear their favorite socks or something along those lines to a game to help them win. 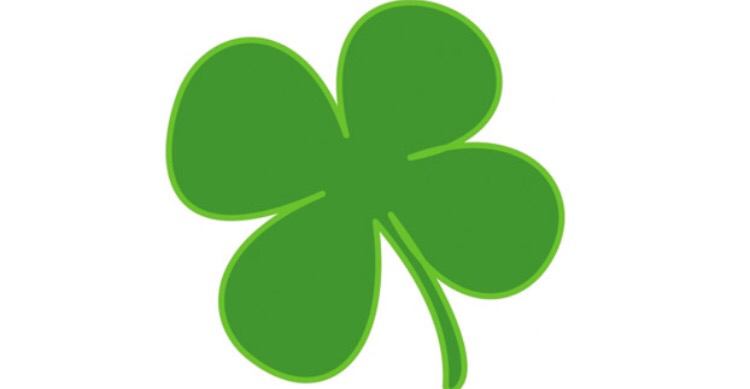 Many people use the 4 leaf clover because they think it’s pure luck. Good luck charms can help you feel luckier, happier and more optimistic. To increase your luck you can decrease your karma. Try to stay away from doing bad things that can create you from getting karma. When someone does something bad, people often say to them “karma will get you”. If you’re a good person then hopefully bad things won’t happen to you. So another words, if you do good, than more good things will come to you and you will be luckier. Overall just being a better person will gain you luck. Think positively and better things will always appear. 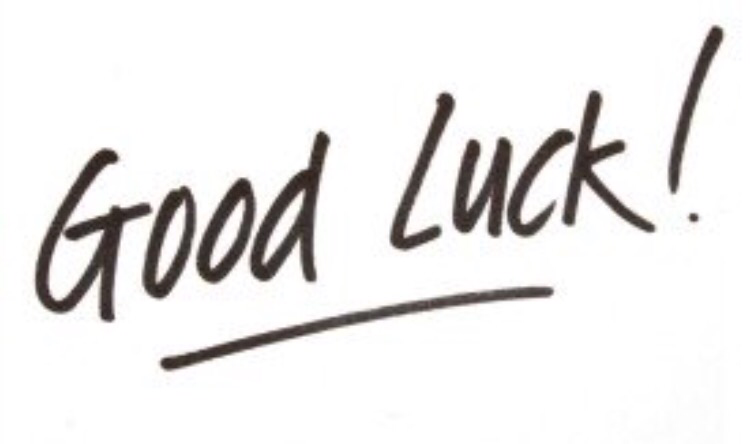 Good luck can help you in your personal life, things such as your job, or just in life overall. Visually seeing you accomplish in a situation can actually help you accomplish it in real life.